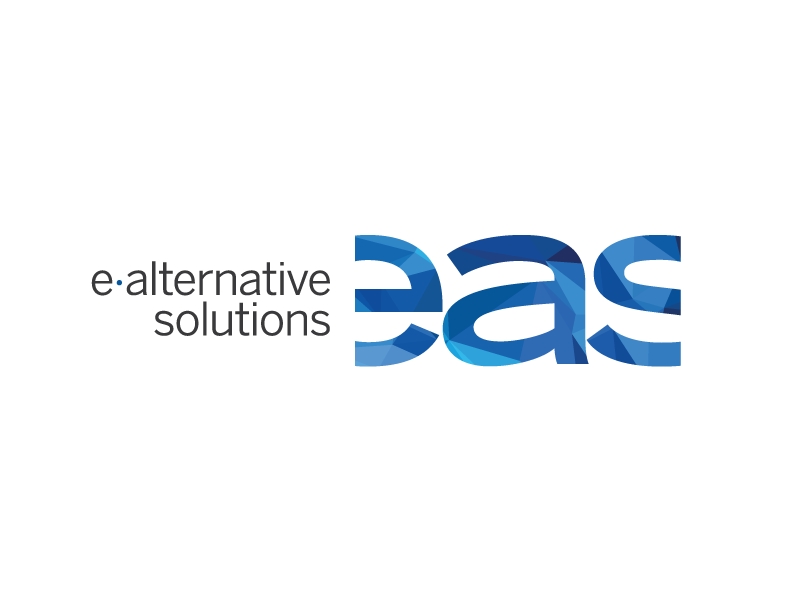 EAS is an independent, family-owned provider of electronic alternatives to cigarettes and sister company to Swisher International. Our team efforts focus on supporting our retail partners, driving shoppers through their doors and helping them better manage their e-vapor category. We communicate with our retail partners regularly and proactively about regulatory changes within the category- and we view it as our responsibility to help prepare our partners for possible changes. Our product portfolio covers all major consumer needs when it comes to vapor product alternatives: sub-ohm closed systems via Cue® Vapor, and nicotine salts rechargeable and disposable products with Leap® and Leap GoTM. These products will ensure adult smokers continue to have alternatives they can trust from a company dedicated to A World Beyond Smoking.